I don’t even drink coffee. But where else would I be? 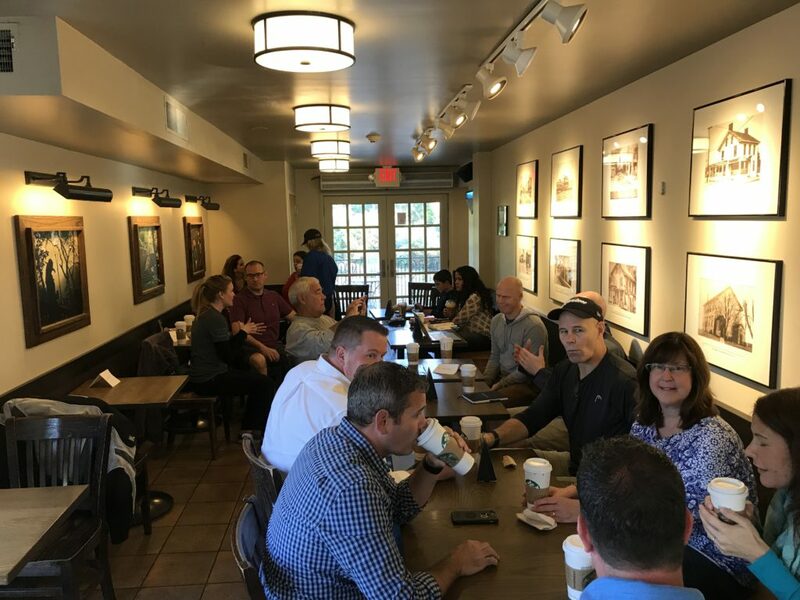 Of course, I would be meeting and sharing at a #CoffeeEDU event. What else would twenty dedicated educators do at 8am on a Sunday morning? 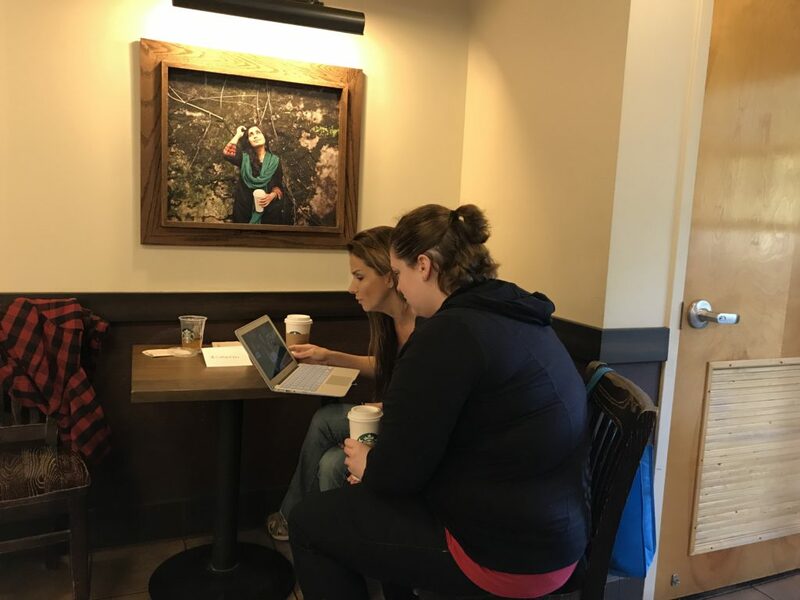 I recently had the opportunity to organize a #CoffeeEDU event at my local Starbucks. When planning the event, I didn’t have any expectation for how many people might show up or how the conversation would go. 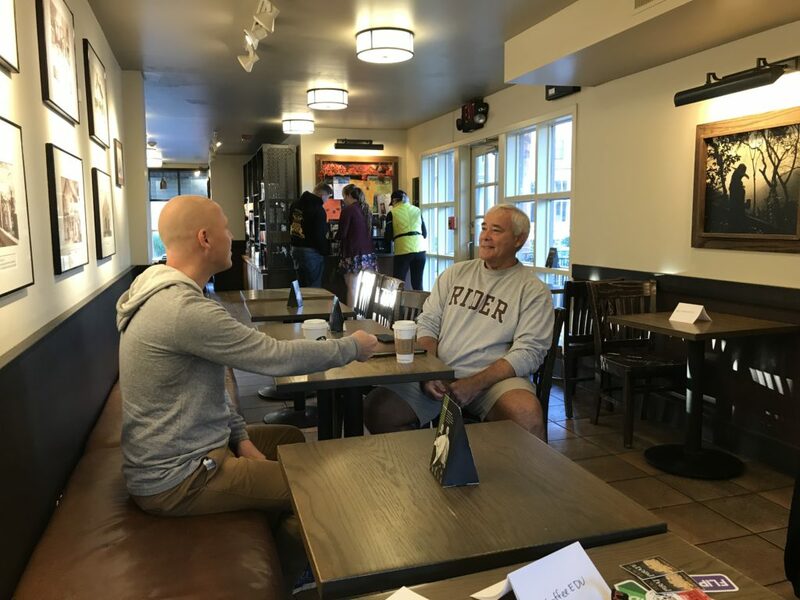 I simply went ahead in blind faith, and assumed that any educator who showed up that early on their own time would be committed to getting the most out of the learning opportunity. If you are looking to host an event, anyone can plan one. 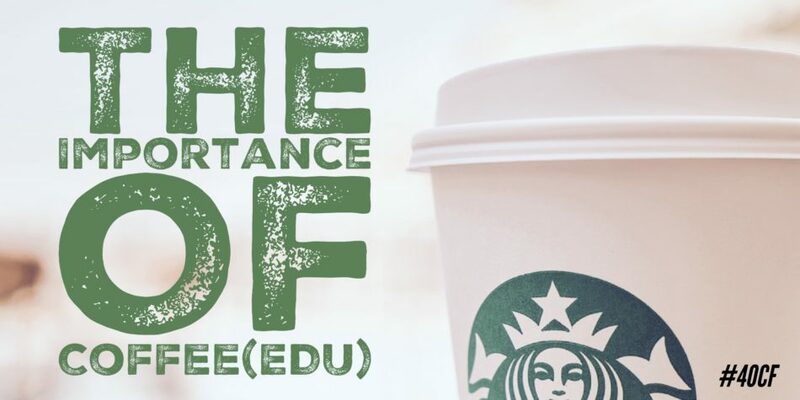 The idea is pretty simple: You choose a local coffee establishment and a date and time that work, then invite other educators to join you for some rich discussion about education topics. Participants get to talk about any topics that they choose. On this particular morning, I was engaged in conversations about encouraging more creativity in the classroom, increasing parental involvement, and how to improve professional development offerings within our schools. While a wide variety of educators showed up, titles weren’t important. It was the conversation that mattered. Some of the conversations were deep. Many of the discussions allowed participants to leave with an idea or resource that they could take back to their classroom or school. Several prizes including books were shared with excited winners! The hour long session (which stretched to just beyond 90 minutes!) left me feeling renewed and energized, and I can’t wait to plan the next one.